Sign up for Auto Pay today! Do you need reliable high speed internet? Swift-Stream Internet may be for you! 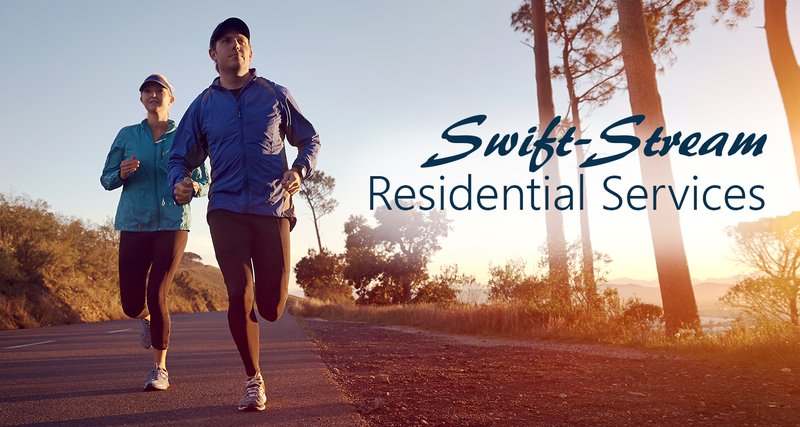 Swift-Stream Wireless Internet utilizes a wireless connection between your home or business and our towers. This is an excellent way to extend reliable high speed internet service to rural areas in our community. Packages start at just $35. Choose from multiple packages with great television channels, including locals! Never miss a big game. Keep up with national events and local news. All you favorite network shows, as well as kids entertainment! Packages start at $44.95. With unlimited local calls, keeping in touch has never been easier. 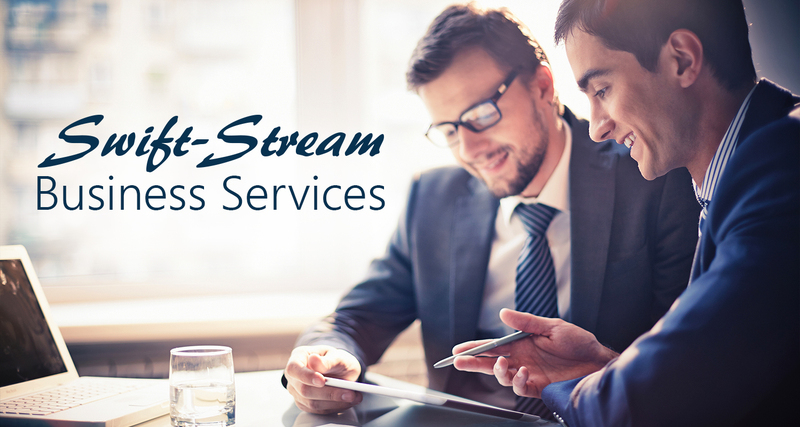 Swift-Stream Telephone is a Voice over IP (VoIP) service. This means it utilizes your Swift-Stream Internet to connect your phone to rest of the world. Choose which package best fits your needs. NCI Datacom is very upfront with no hidden agendas! They make things easy. They are fair and don’t overcharge. I’m in the mountains and the service is remarkable! I’m so pleased. Compared to other companies, when NCI says they’re reasonably priced & fair and that there’s no pressure, NCI does what they say they’re going to do and they come through! It’s refreshing that they keep their promises, unlike other companies that I’ve had service with. If you live in a NCI Datacom service area you should look into NCI Datacom today! The service is awesome! The technicians were very quick and efficient. I’m very happy! I have dealt with several IT networking services and internet service providers over the years, and in my opinion, NCI Datacom has blown the competition away! Everyone on the team, from the customer service reps to the technicians who install and service the equipment, are friendly, knowledgeable, do a fantastic job, and are ingenuitive people. I give them a 5-star rating all the way around! We have been with you guys about 3 years now and we have had nothing but excellent customer service the whole time. I am really really happy with the internet and it has been 10 times better than anything else I have had before, so thank you! I can actually work at home, do home school with one of my daughters and stay consistently connected to the internet, WAHOO! Thanks so much for all you have done for me! I am very well pleased with my internet connection. Also, kudos to the installers who came out to do my upgrade. They were great. You have a very professional, great group of people at NCI Datacom. You always have fast friendly customer service. On the rare occasion I have a problem you get it fixed within a timely manner. I have also found that you are the only internet provider in my area that is stable enough to work with online schooling. For anybody going to school online, this is the service that works best! The NCI Datacom technician was nice… professional.. and concerned about our needs. Where our house is located there is no cell service, but because of your internet service we are now able to be connected. 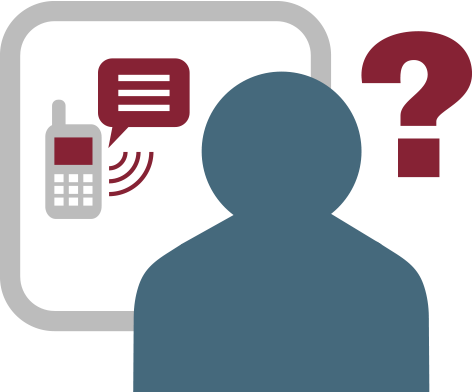 We are so thankful and feel much safer knowing that we can contact people. Thank you! I have really enjoyed working with NCI Datacom… I love their attention to detail and their willingness to work through challenges. I appreciate that they are a local company, especially because if a problem comes up, I’m usually able to work with the same person from start to finish. Much better than the bigger companies I’ve tried to work with. They are wonderful, super-helpful, and super-friendly.